No matter where your business is located in the world, it’s more than likely that you have legal obligations - as well as ethical and moral ones - to ensure your employees have a safe workplace. Emergencies can take many forms. They can include building fires, chemical spills, gas leaks, active shooters, terrorism attacks, natural disasters and other man-made disasters. Depending on your industry there can be very specific hazards that you face which employees need to be prepared for. 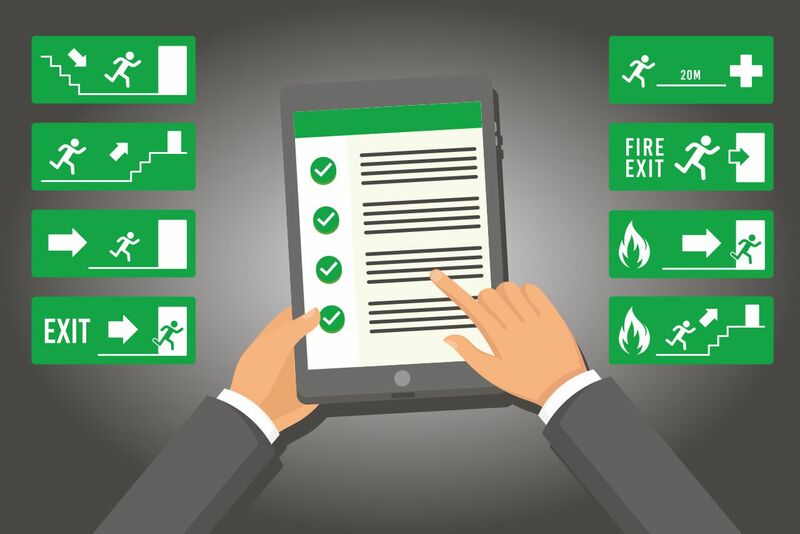 By developing an emergency plan, your employees will have clear instructions that tell them what to do in the event of such a situation, including specific steps that need to be taken in order to be safe, such as containment procedures, evacuation procedures or instructions on when and how to shelter-in-place. Any evacuation procedures, including evacuation routes, floor plans, maps and assembly points. A list of key emergency contacts, such as floor wardens and first aid officers, their titles and phone numbers. Any specific procedures that need to be followed prior to evacuation to prevent further disaster, such as plant and equipment shutdown. Other specific safety information such as location of fire extinguishers, fire blankets, safety masks, and instructions on how to use them. Having an emergency plan is only the first step, however. If employees don’t understand it or haven’t read it, you may as well not even have one at all. A great way to determine how well your employees understand your emergency plan is to survey or quiz them on its contents. By doing this you can also determine if you have employees with changing needs who may also have special evacuation requirements that need to be taken into consideration in your planning. If you need to survey your workforce quickly and easily, a great tool for the job is DeskAlerts. Surveys, quizzes and polls can be sent straight to employees’ desktops, getting their immediate attention, so you can get results in real time. It’s a more reliable method of communicating than email where your survey links can be missed or ignored. Once you determine your employees’ levels of knowledge about the emergency plan, you can build education and awareness programs around it, as appropriate. You can even send these by DeskAlerts as pop-up notifications, either to the entire workforce or to custom, targeted audiences who you identify as needing extra information and clarity. 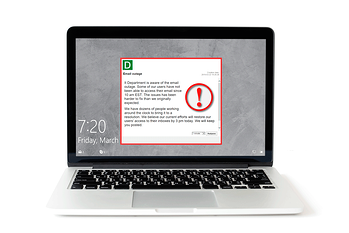 DeskAlerts can also double as an emergency alert notification tool, making it a great all-round software application for your emergency communication and preparedness needs.